Make a radical choice! 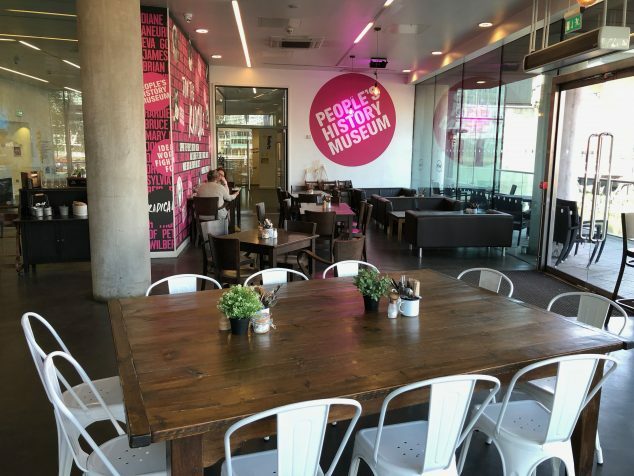 Try People's History Museum, a venue for a meeting of minds. 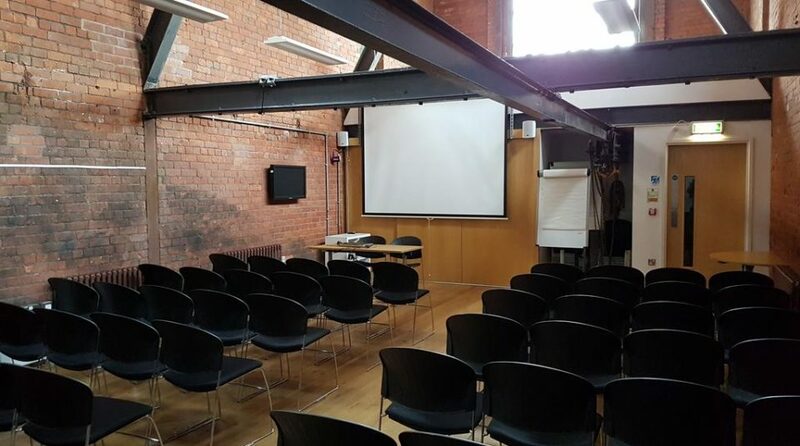 The museum’s conference and meeting facilities are within a magnificently restored historic Edwardian Pump House. 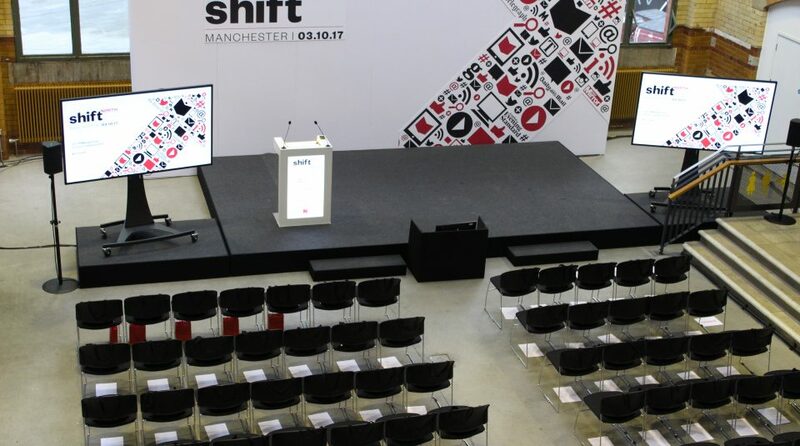 By booking an event at the People’s History Museum (PHM) you are truly benefitting from meeting in a genuinely inspirational museum that is situated in the heart of the Manchester’s city centre Spinningfields. Also the PHM is an independent charitable museum and all surplus from the hire of our spaces goes towards supporting the museum’s activities. 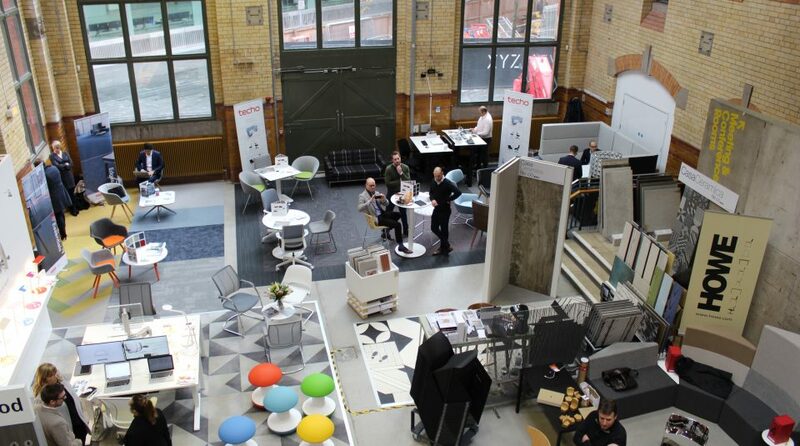 We have three flexible spaces with capacity from 10 to 200 people. 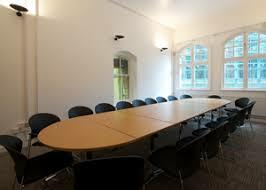 These can be hired for meetings, conferences, workshops, presentations, drinks receptions, evening dining and wedding ceremonies and receptions. 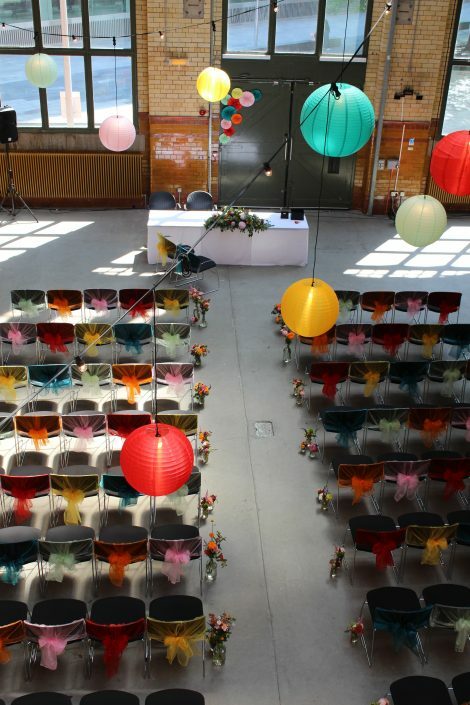 Follow @PHM_VenueHire on Twitter for the latest from the Venue Hire Team. Special rates are offered for charitable organisations. Our in-house caterers CH&Co offer innovative and locally sourced seasonal food. They will work with you to create exciting, bespoke menus for all occasions. Options range from sandwich lunches to buffets and sit-down hot buffet dinners. 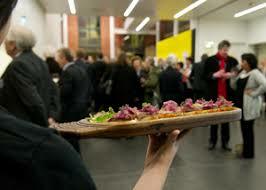 Please contact the People’s History Museum Venue Hire Team for our menu details. 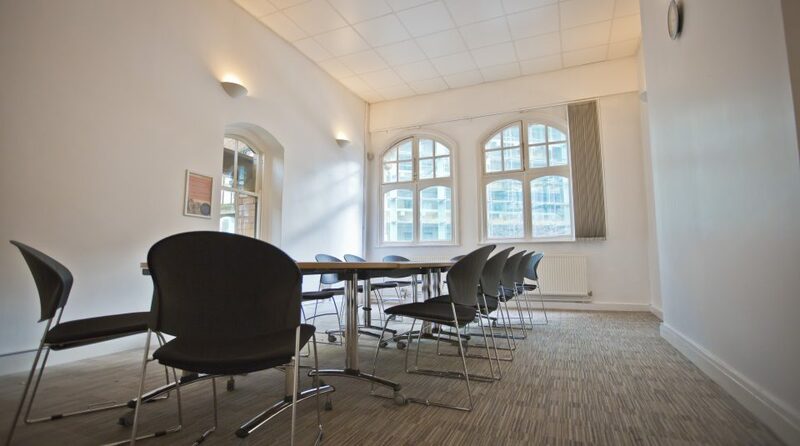 Did you know that you can hire The Left Bank cafe bar for private events? 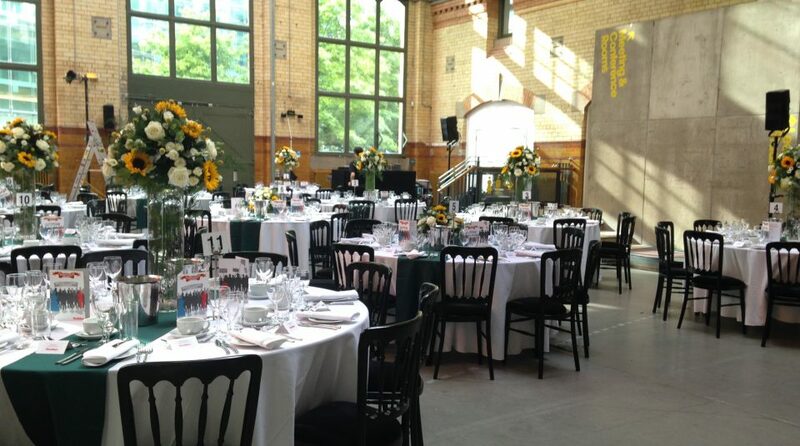 Contact the Venue Hire Team on 0161 838 9190 for further information.